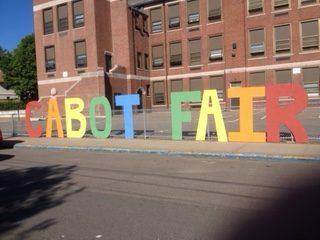 Cabot Fair on Saturday, June 4! This is the 48th Cabot Fair! Category: Activities for Kids, Events · Tags: Come to Cabot Fair!